Are you looking for tree service in Morris County NJ from a highly reputable tree removal service? Then Landmarq Tree Service is an excellent choice. We provide a wide range of service, from tree cutting, removal and pruning to 24-hour emergency tree removal service. We work hard to stand out amongst the competition with our attention to detail on every job and the exceptionally proficient tree service experts we employ. Along with our other skills, we’re fully insured and licensed and possess over 20 years of expertise performing tree service in Butler NJ. Total satisfaction on all tree service work is our goal as a company. Tree service in Butler NJ or the rest of North NJ is something which you should only entrust to a skilled expert that you can depend on. Some homeowners may think this is an activity they’re able to undertake by themselves. Large personal injuries or property damage might be the result of making the error of executing this task on your own without training. If you’d like results that you can depend on, a wise idea is always employing a local tree removal company having a reputation for serving the needs of other local homeowners. Hiring somebody that comes highly recommended is also important for other reasons. There are many fly by night contractors around without the appropriate training, licenses and insurance who will see that homeowners are desperate for their services following a storm and take advantage of the situation, getting away with performing substandard work. Thankfully, by contacting Landmarq Tree Service when you need tree service in Butler NJ you won’t have to worry about any of this, as a result of the fact that we come fully licensed and insured and with recommendations from homeowners in the local area just like you. Contact us today to experience the difference first hand. At Landmarq Tree Service, we strive to be a leading company for tree service in Butler NJ by continuing to earn homeowners’ trust in the Northern New Jersey. In regards to our estimates, we strive for accuracy, and provide complimentary quotes and complimentary tree service consultations. We will additionally supply you with advice on preserving the health of your trees. Our other tree cutting services, trimming and pruning, can be done on a regular basis to help maintain your trees and can additionally assist in reducing your tree removal cost in the future. Our extensive and useful understanding of proper tree care is what assists us in standing out among other contractors providing tree service in Butler NJ. 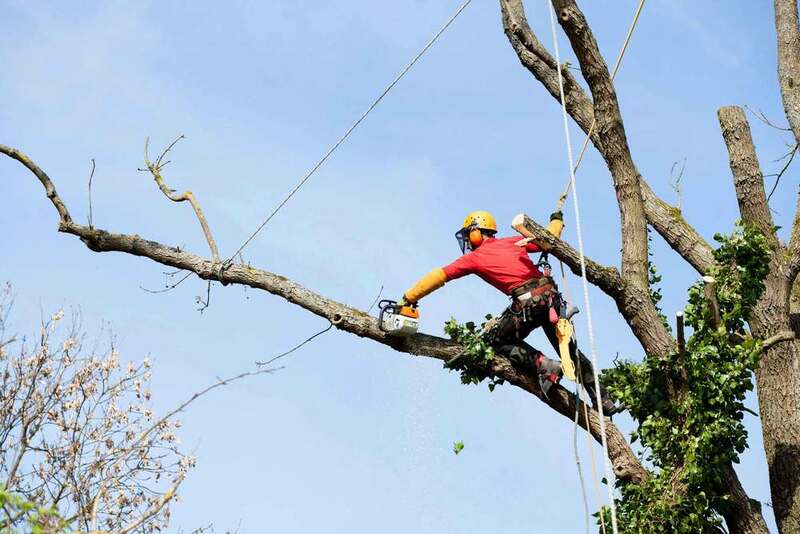 Our wide-ranging expertise as a contractor for tree removal in Butler NJ makes it simple for us to identify early signs of typical tree related hazards. These indications include dead wood, cracks, and weak branch unions. Spotting these hazards and calling Landmarq Tree Service right away will help preventing harm to a person or property, which the homeowner is liable for. 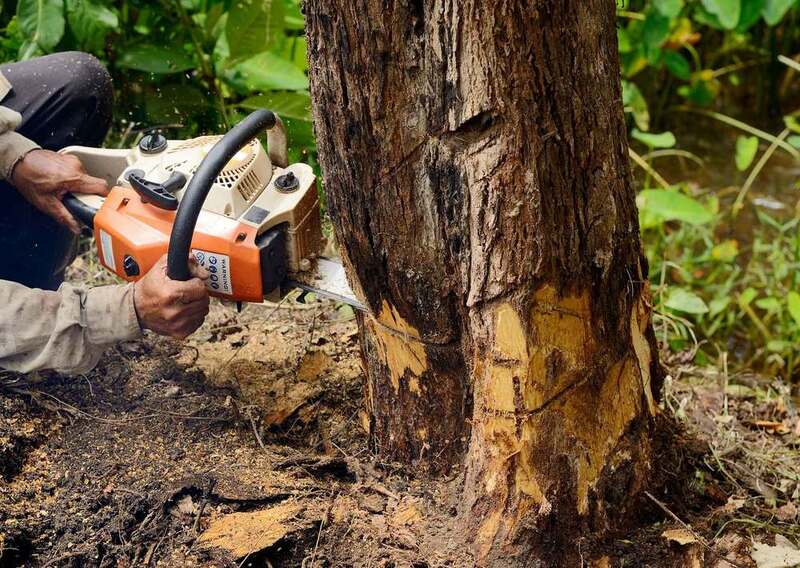 Our experienced tree removal staff is able to additionally assist you in keeping your tree removal cost low by assisting you with these common dangers pertaining to proper tree service. 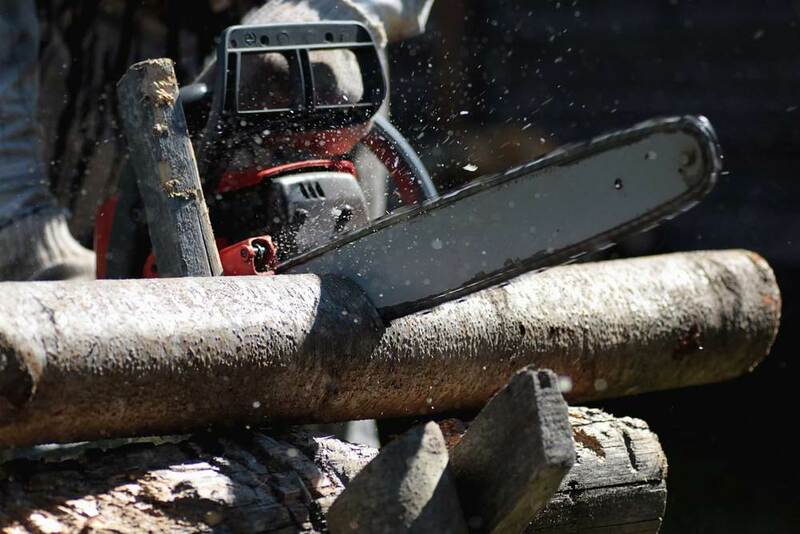 When you’re in need of tree removal in Butler NJ from a tree cutting service known for expertise, quality customer service and knowledge regarding the best ways to keep your trees’ well-being, get in touch with Landmarq Tree Service right away. Landmarq Tree Service is a highly-rated contractor for tree removal serving Butler NJ also as the rest of the Northern NJ place. We’ve been providing high quality tree services for homeowners in the local area like you for more than 20 years and still going strong. To ensure your trees remain in the best health they possibly can, there is no one else you have to get in touch with for professional care. You can rely on us when it comes to honesty, integrity and attention to detail, and our staff is totally devoted to providing services whose quality is unparalleled. If you requiring tree service and wish to find out what we could do to help you, all you need to do is contact us and a trained tree expert will arrive at your property to perform a completely complimentary estimate whose accuracy you can count on. You can be sure that we will be able to meet all your tree related needs thanks to the fact that we provide such a wide variety of tree related services. Discover why so many other homeowners in the local region are calling us for tree cutting and removal. Don’t hesitate to contact us today at Landmarq Tree Service when you need tree service in Butler NJ at 973-816-2704 if you find that you are in need of a company for tree service in Butler NJ you can count on for quality service.